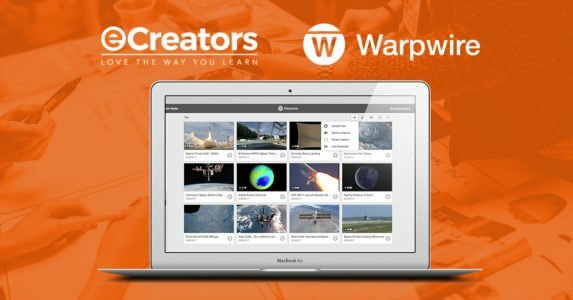 Through the partnership with Wapwire, organisations will now be able to create better learning outcomes through video platform technology that is easy to use via multiple devices. They’re experts in Instructional Design, Learning Management Systems (LMS) and rapid content development using software such as Articulate Storyline, Adobe Captivate, HTML-5, and Lectora. They set the standard for Ed-tech innovation.